Southern Arkansas University has made tremendous advancement in the improvement of its facilities over the past decade to benefit the students, faculty, and greater community. SAU seeks to partner with alumni, friends and corporate partners through an opportunity to renovate its tennis facility by resurfacing the existing ten tennis courts. 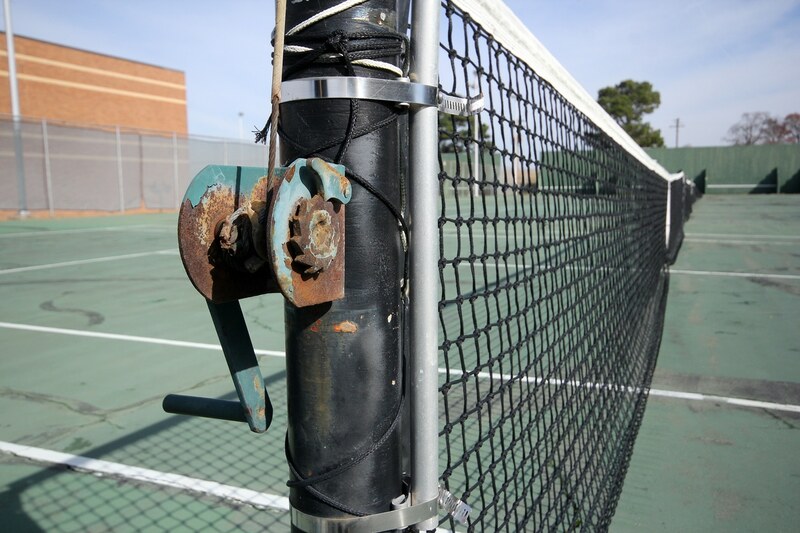 Tennis courts at Southern Arkansas University, once home to the highest level of athletic and friendly competition, have become unsafe, not appropriate for play, and unsightly. The tennis courts were built in 1969. Due to the condition of the courts, SAU has not offered tennis as a sport since 2010. The condition of the courts is beyond patching, according to a consultant. Some of the cracks are wide enough to allow grass and weeds to grow up through the playing surface. 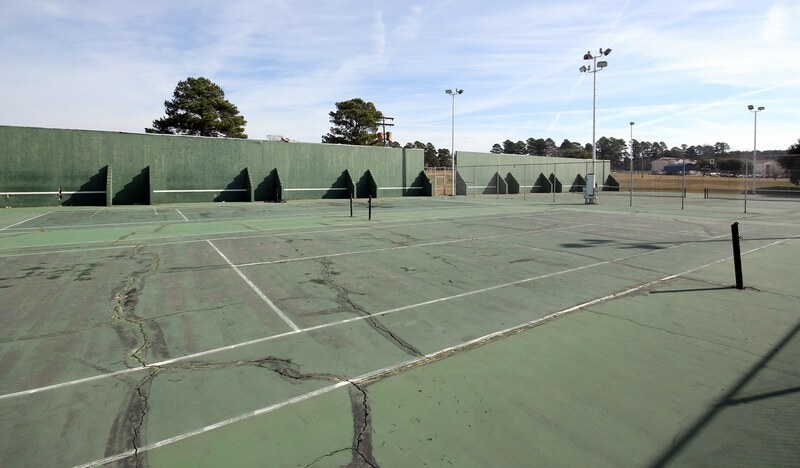 There is significant interest in making tennis a vibrant activity for students, faculty, and staff on the SAU campus with updated tennis courts. 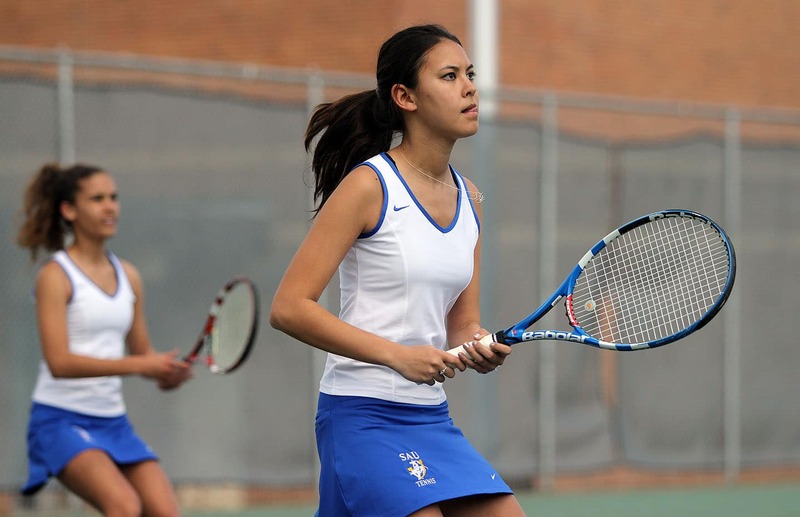 Many high schools in the area field tennis teams, and prospective students are forced to choose other colleges to continue their tennis careers because SAU no longer offers tennis. Currently 22 high schools in our region field tennis teams. 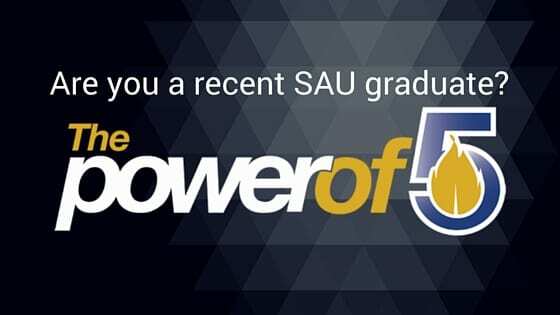 We want those students to be able to continue to play the sport they love at SAU. Tennis is a popular, life-long sport for both students and individuals in this area. 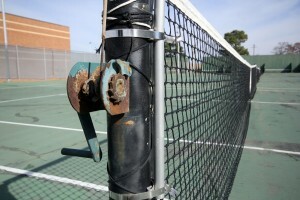 Although the courts are in need of repair, they are still in high demand by SAU students, faculty, and the community. There is so much interest in tennis at the University that Student Affairs has hired Robert Holmes, local tennis pro, to give lessons twice a week. Each afternoon the courts are full of people improving their skills. The Tennis Project includes: resurface ten existing courts by adding Performance Courts, lighting upgrades, 2 outdoor water fountains, 5 sets of 4-row bleachers, new construction of the tennis hut with restrooms and lockers, new netting, new cabling, wind screens for the entire courts, and 5 tennis benches.